Introduce yourself and or your character here as well as availability. Test your new signature, images, videos etc here. Information relating to or concerning the PnP version of the fallout system. All general chat, comments, remarks, out of game content all belong here. If you have interested ideas or suggesting to adding additional rule sets or modifying existing ones do so here. 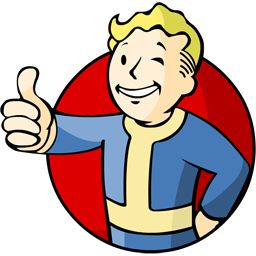 Anything and everything relating to fallout universe. Taking off for a time, leave your requests here. We will pack up your character and put them on the inactive list till you return.